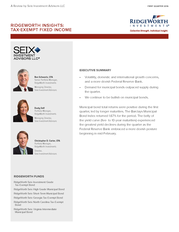 1) A Review by Seix Investment Advisors LLC FIRST QUARTER 2016 RIDGEWORTH INSIGHTS: TAX-EXEMPT FIXED INCOME EXECUTIVE SUMMARY Ron Schwartz, CFA Senior Portfolio Manager, RidgeWorth Investments &bull;	Volatility, domestic and international growth concerns, and a more dovish Federal Reserve Bank. Managing Director, Seix Investment Advisors &bull;	Demand for municipal bonds outpaced supply during the quarter. &bull;	We continue to be bullish on municipal bonds. Dusty Self Portfolio Manager, RidgeWorth Investments Managing Director, Seix Investment Advisors Christopher D. Carter, CFA Portfolio Manager, RidgeWorth Investments Director, Seix Investment Advisors RIDGEWORTH FUNDS RidgeWorth Seix Investment Grade Tax-Exempt Bond RidgeWorth Seix High Grade Municipal Bond RidgeWorth Seix Short-Term Municipal Bond RidgeWorth Seix Georgia Tax-Exempt Bond RidgeWorth Seix North Carolina Tax-Exempt Bond RidgeWorth Seix Virginia Intermediate Municipal Bond Municipal bond total returns were positive during the first quarter, led by longer maturities. The Barclays Municipal Bond Index returned 1.67% for the period. The belly of the yield curve (five- to 10-year maturities) experienced the greatest yield declines during the quarter as the Federal Reserve Bank embraced a more dovish posture beginning in mid-February. 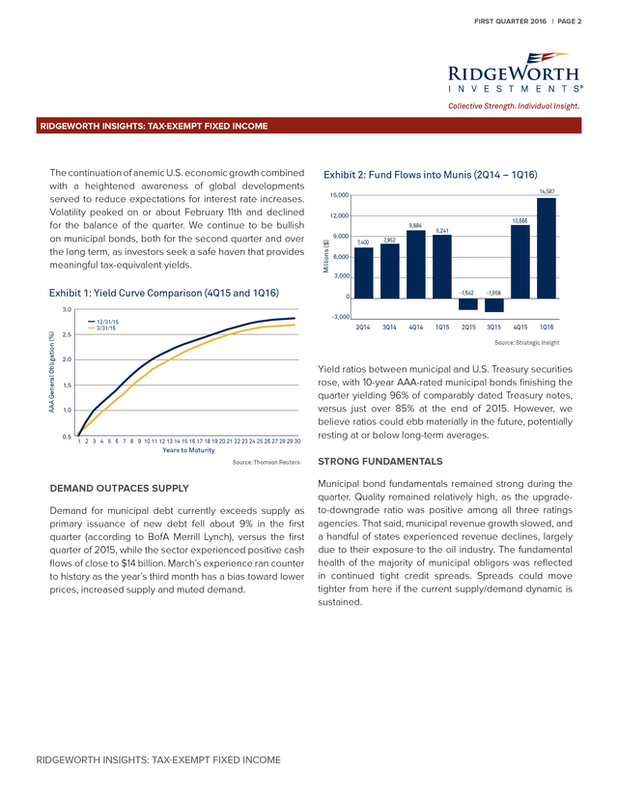 2)  FIRST QUARTER 2016 | PAGE 2 RIDGEWORTH INSIGHTS: TAX-EXEMPT FIXED INCOME Exhibit 1: Yield Curve Comparison (4Q15 and 1Q16) Exhibit 2: Fund Flows into Munis (2Q14 &ndash; 1Q16) 14,587 15,000 12,000 9,884 Millions ($) The continuation of anemic U.S. economic growth combined with a heightened awareness of global developments served to reduce expectations for interest rate increases. Volatility peaked on or about February 11th and declined for the balance of the quarter. We continue to be bullish on municipal bonds, both for the second quarter and over the long term, as investors seek a safe haven that provides meaningful tax-equivalent yields. 9,000 7,400 10,666 9,241 7,952 6,000 3,000 -1,642 0 -1,958 AAA General Obligation (%) 3.0 2.5 -3,000 12/31/15 3/31/16 2Q14 3Q14 4Q14 1Q15 2Q15 3Q15 4Q15 1Q16 Source: Strategic Insight 2.0 1.5 1.0 0.5 1 2 3 4 5 6 7 8 9 10 11 12 13 14 15 16 17 18 19 20 21 22 23 24 25 26 27 28 29 30 Yield ratios between municipal and U.S. Treasury securities rose, with 10-year AAA-rated municipal bonds finishing the quarter yielding 96% of comparably dated Treasury notes, versus just over 85% at the end of 2015. However, we believe ratios could ebb materially in the future, potentially resting at or below long-term averages. Years to Maturity Source: Thomson Reuters DEMAND OUTPACES SUPPLY Demand for municipal debt currently exceeds supply as primary issuance of new debt fell about 9% in the first quarter (according to BofA Merrill Lynch), versus the first quarter of 2015, while the sector experienced positive cash flows of close to $14 billion. March&rsquo;s experience ran counter to history as the year&rsquo;s third month has a bias toward lower prices, increased supply and muted demand. 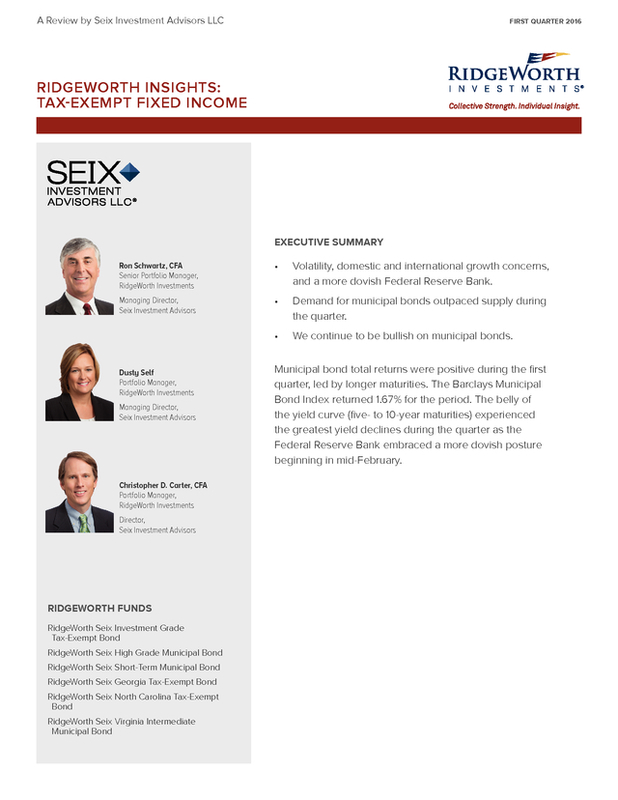 RIDGEWORTH INSIGHTS: TAX-EXEMPT FIXED INCOME STRONG FUNDAMENTALS Municipal bond fundamentals remained strong during the quarter. Quality remained relatively high, as the upgradeto-downgrade ratio was positive among all three ratings agencies. That said, municipal revenue growth slowed, and a handful of states experienced revenue declines, largely due to their exposure to the oil industry. The fundamental health of the majority of municipal obligors was reflected in continued tight credit spreads. Spreads could move tighter from here if the current supply/demand dynamic is sustained. 3)  FIRST QUARTER 2016 | PAGE 3 Please contact 866.595.2470 or visit www.ridgeworth.com for more information. OUR OUTLOOK We remain constructive on the municipal sector because of its tax-exempt income, strong technical factors, healthy fundamentals and attractive yields relative to other fixed income alternatives. We favor bonds issued by states in the West (particularly California) and Southeast (particularly Florida), based in part on the strength of their housing data. We have concerns about states such as North Dakota, Alaska, Louisiana and Oklahoma that are heavily exposed to the oil and natural gas industries, as pressure on those industries has hurt state revenues. In addition, we expect Puerto Rico&rsquo;s ongoing debt crisis, which will likely spur years of litigation, to result in substantial underperformance for its bonds. We do not yet see an attractive entry point for investment in the island&rsquo;s debt. Among sectors, we continue to favor bonds backed by revenues from utility and transportation projects. Credit Ratings noted herein are calculated based on S&amp;P, Moody&rsquo;s and Fitch ratings. Generally, ratings range from AAA, the highest quality rating, to D, the lowest, with BBB and above being called investment grade securities. BB and below are considered below investment grade securities. If the ratings from all three agencies are available, securities will be assigned the median rating based on the numerical equivalents. If the ratings are available from only two of the agencies, the more conservative of the ratings will be assigned to the security. If the rating is available from only one agency, then that rating will be used. Any security not rated by S&amp;P, Moody&rsquo;s, or Fitch is placed in the NR (Not Rated) category. 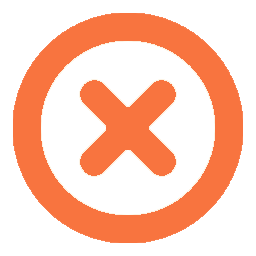 Ratings do not apply to a fund or to a fund&rsquo;s shares. Ratings are subject to change. Credit Spreads are the difference between the yields of sector types and/or maturity ranges. Yield Curve is a curve that shows the relationship between yields and maturity dates for a set of similar bonds, usually Treasuries, at any given point in time. Barclays Municipal Bond Index is a widely recognized index of investment grade tax-exempt bonds. The eight subsets of the Index are market weighted. The Index includes general obligations, revenue bonds, insured bonds, and pre-refunded bonds. Investors cannot invest directly in an index. Investment Risks: Bonds offer a relatively stable level of income, although bond prices will fluctuate providing the potential for principal gain or loss. Intermediate-term, higher-quality bonds generally offer less risk than longer-term bonds and a lower rate of return. Generally, a fund&rsquo;s fixed income securities will decrease in value if interest rates rise and vice versa. A fund&rsquo;s income may be subject to certain state and local taxes and, depending on your tax status, the federal alternative minimum tax. 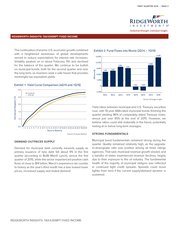 The geographical concentration of portfolio holdings in a fund may involve increased risk. Pension headlines are likely to increase in summer 2016 and beyond, as weak equity returns in 2015 hurt some entities&rsquo; ability to fund their pension obligations. Overall, the pension funding ratio fell from 74% to 72%. We are cautious on local general obligation bonds as a result. 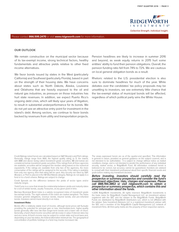 Rhetoric related to the U.S. presidential election is also sure to dominate headlines for much of the year. 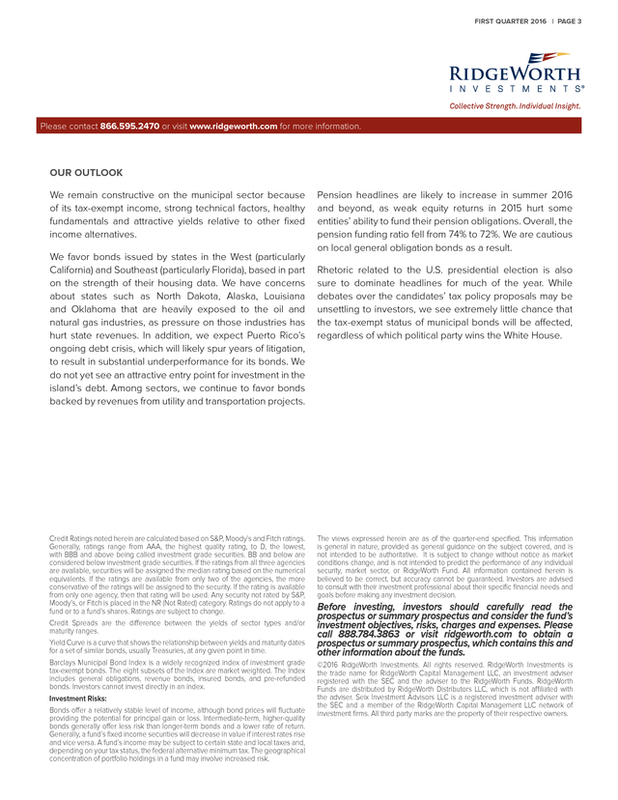 While debates over the candidates&rsquo; tax policy proposals may be unsettling to investors, we see extremely little chance that the tax-exempt status of municipal bonds will be affected, regardless of which political party wins the White House. The views expressed herein are as of the quarter-end specified. This information is general in nature, provided as general guidance on the subject covered, and is not intended to be authoritative. It is subject to change without notice as market conditions change, and is not intended to predict the performance of any individual security, market sector, or RidgeWorth Fund. All information contained herein is believed to be correct, but accuracy cannot be guaranteed. Investors are advised to consult with their investment professional about their specific financial needs and goals before making any investment decision. Before investing, investors should carefully read the prospectus or summary prospectus and consider the fund&rsquo;s investment objectives, risks, charges and expenses. Please call 888.784.3863 or visit ridgeworth.com to obtain a prospectus or summary prospectus, which contains this and other information about the funds. &copy;2016 RidgeWorth Investments. All rights reserved. 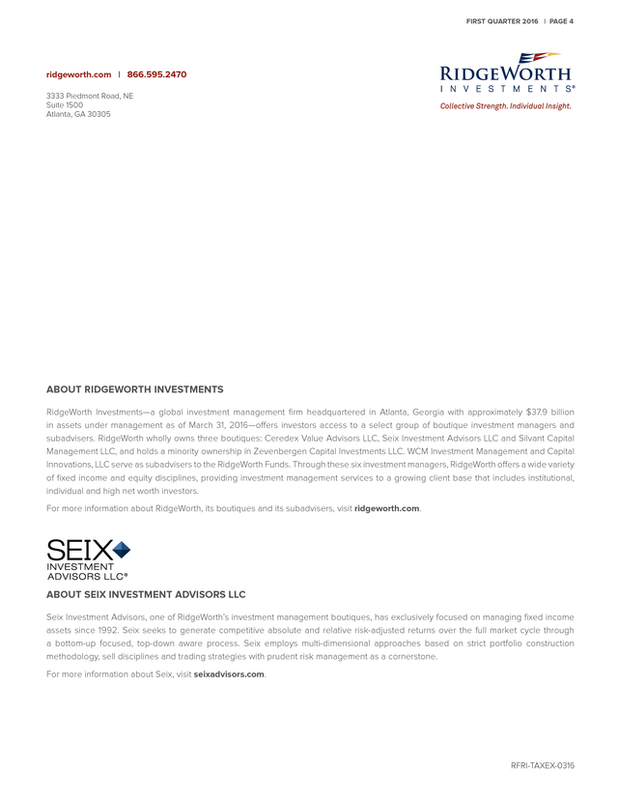 RidgeWorth Investments is the trade name for RidgeWorth Capital Management LLC, an investment adviser registered with the SEC and the adviser to the RidgeWorth Funds. RidgeWorth Funds are distributed by RidgeWorth Distributors LLC, which is not affiliated with the adviser. 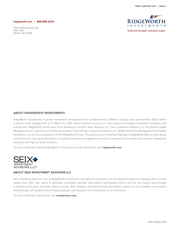 Seix Investment Advisors LLC is a registered investment adviser with the SEC and a member of the RidgeWorth Capital Management LLC network of investment firms. All third party marks are the property of their respective owners.